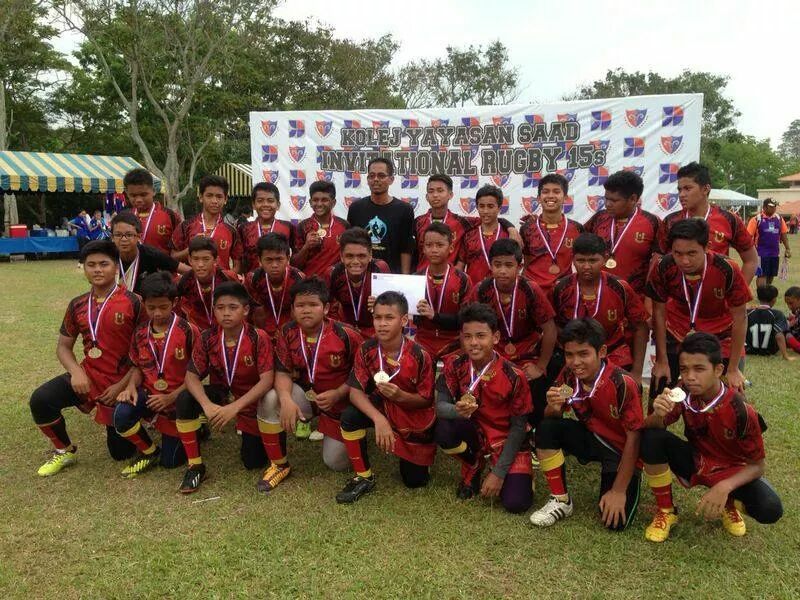 Melaka April 27, 2014- SMSTJ under 14 rugby team won the 2014 Kolej Yayasan Saad Invitational. 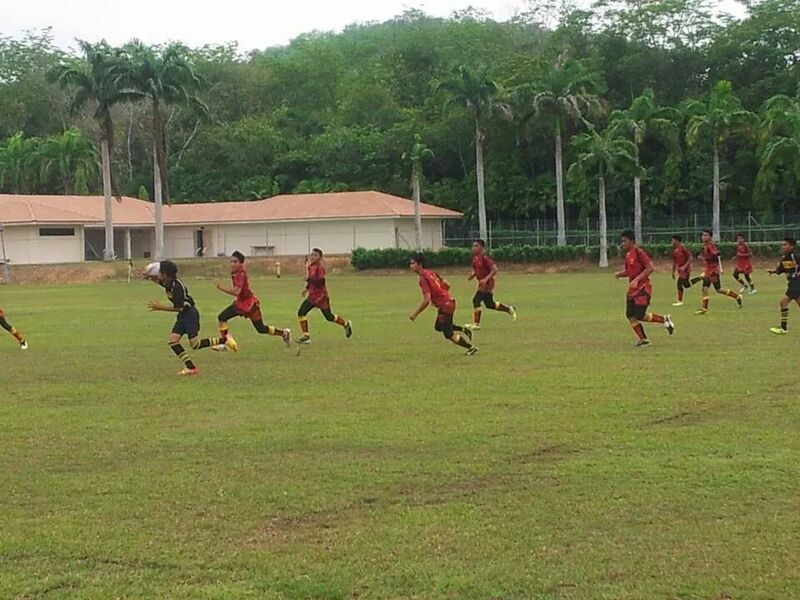 The young warriors crashed Malacca High School 22 – 5 in the semi and won a close fight Bowl Cup final 5-0 over KYS. 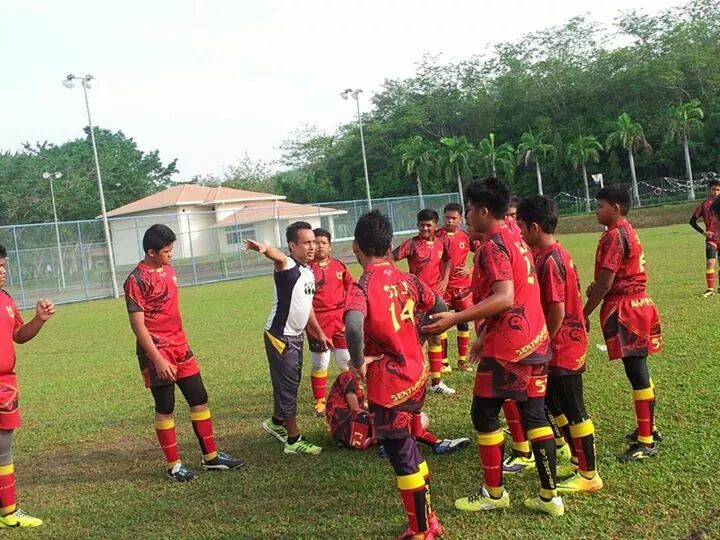 Among the alumni who were presence are Farid Rahman and Fareed Rizal class of 87.